WebSpellChecker strives to provide the best-in-class spell checking products and services to meet our customer’s needs and fit modern requirements. As technology and business needs evolve, it has become necessary to end the development and support of certain old products. This will allow us to focus our development efforts on features and capabilities that will add the most customer value. SCAYT 2 is a very old version of the SpellCheckAsYouType product, all the development work including bug fixing, enhancements was stopped a while ago. 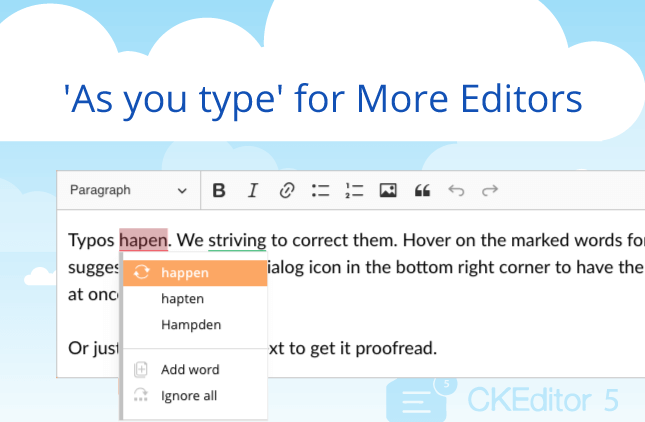 Several years ago the WebSpellChecker team decided to develop a new version of the product which based on the modern technologies and approaches. Right now SCAYT 3 application and all the products and plugins based on it are stable and actively being developed and improved. 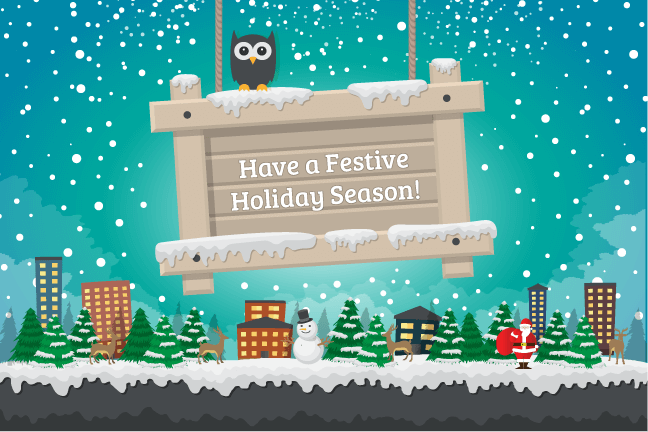 New updates, features and bug fixing are announced in our each major release. With 4.8.8 release, WebSpellChecker will no longer support SCAYT 2 product and all components based on it such as SCAYT 2 for Editable Controls, SCAYT plugin for CKEditor 3, SCAYT plugin for TinyMCE 3. All these components are no longer available in the standalone version of the WebSpellChecker application. SCAYT 2 is still available as a part of Hosted/Cloud version, however, within next several months, it will be completely depreciated and not accessible. It will be recommended for all our customers to update their configurations and migrate to SCAYT 3. 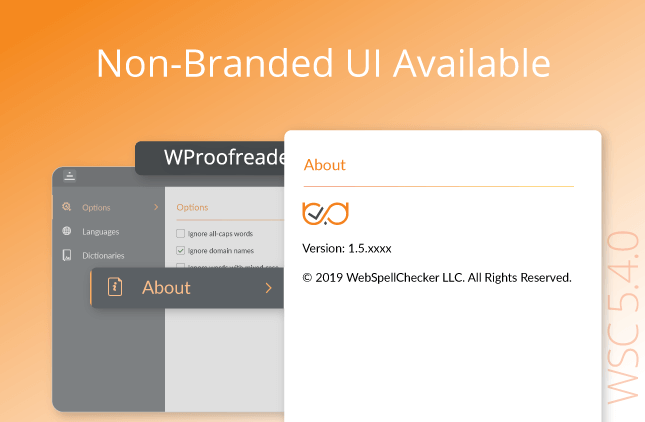 Our customers should use the latest versions of our products and up-to-date configurations to ensure future compatibility with the latest browsers and platforms and to have access to the latest features and updates delivered by WebSpellChecker. We strongly recommend you to consider and schedule the migration from SCAYT 2 to SCAYT 3 product. You can find the configuration instructions for SCAYT 3 on our demos here. In case of any further questions, do not hesitate to contact us, our team will be happy to help. Also, with the WebSpellChecker release 4.8.8, we discontinued support of certain old platforms and web servers for a standalone version of the WebSpellChecker application. The main reason for such a decision was the fact that these platforms and web servers are longer officially supported by their providers. Moreover, such a decision will help our team to focus their time and efforts to extend the supported range of platforms with newer ones. Apache HTTP Server 1.3, 2.0. Please refer to the list of supported platforms and web/application servers in our latest system requirements for WebSpellChecker 4.8.8 and higher. Make sure you review them before the installing and configuring our latest versions. If you have further questions concerns regarding this announcement, please reach out to Customer Support at support@webspellchecker.net.